Earlier this year, a victim of China bride trafficking managed to escape and return to Cambodia. She reported her story to police, and a case was opened to try to locate and arrest her traffickers. 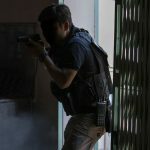 On Tuesday, May 22nd, officers from the Department of Anti-Human Trafficking and Juvenile Protection Police (AHTJPP), together with AIM SWAT officers, arrested a woman in Kampong Cham province on suspicion of being involved in a criminal trafficking network that sells women to China for marriage. 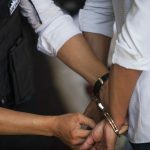 During police interviews, the suspect made partial admissions of her crimes and has now been charged with human trafficking related offenses and remanded to prison to await trial. 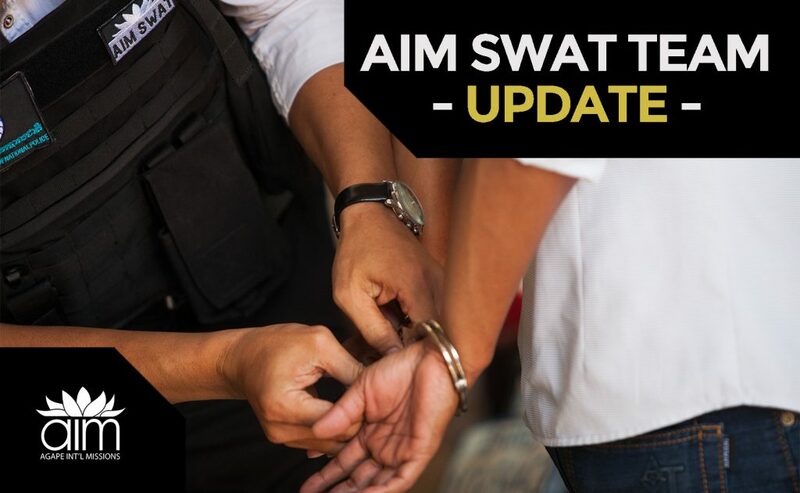 The AIM SWAT legal team will represent the brave victim through the upcoming court procedures where she will likely testify against her trafficker.